They say beer is liquid gold. Now we might not know who said it, but we definitely agree. Beer out of a bottle might be great and convenient, but when it’s on tap, it’s fresh and the flavors are so perfect. We’d rather have it fresh than from a bottle. 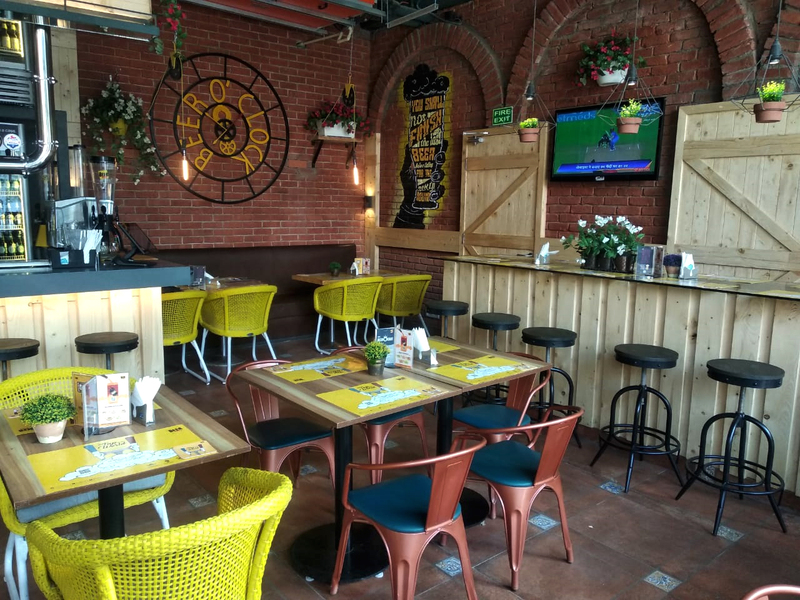 So when we heard that India’s largest and most awarded chain – Beer Cafe is opening its 40th outlet in Delhi, we couldn’t be ‘hoppier’! Enhancing the beering experience for its friends, this brand-new outlet is the only place in the city to offer a whopping 16 varieties of the fresh and delicious ale on tap. 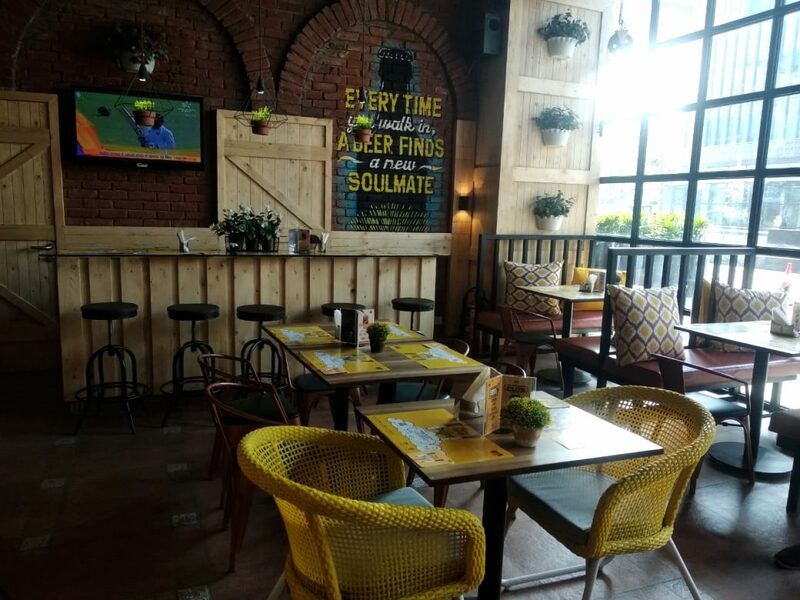 With a food menu that perfectly complements the golden brew and an energetic and lively ambiance that is a hallmark of the brand, The Beer Cafe is definitely the new must-visit spot for beer lovers in the city. The spot where this legendary outlet has opened up is becoming one of the most happening spaces in the city. Not only has it become the hub for some of the most vibrant F&B brands in the city, but it is also a hotspot for a variety of lifestyle and cultural events. Yes, we’re talking about Aerocity! 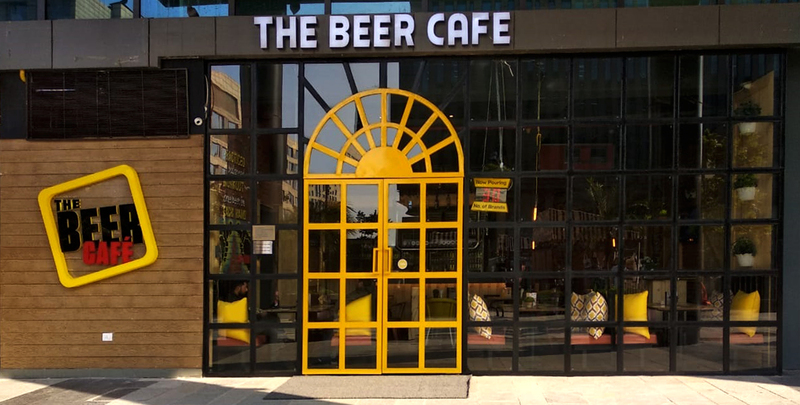 Above all, with its new outlet, you will be able to sip on your favorite beer at just Rs 99 all day long!